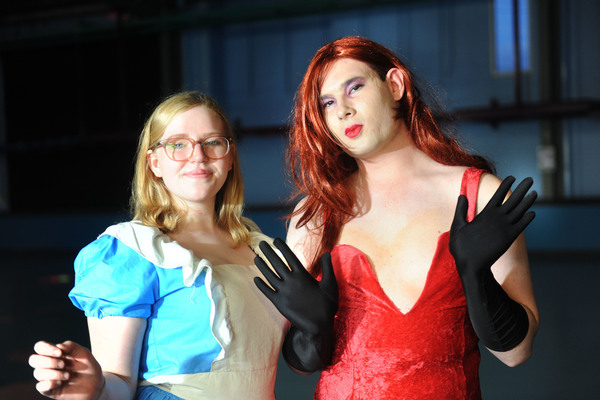 Amy dressed as Alice in Wonderland and Patrick looking his best as Jessica Rabbit at the Pixar night in Pakenham on Saturday. 192461_02. 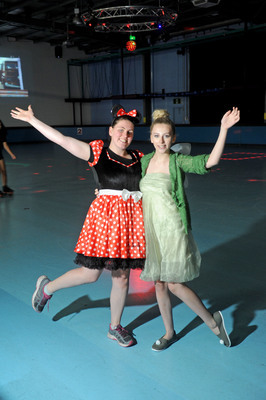 Disney princesses and villains gathered in Pakenham for the third annual Disney Pixar games night on Saturday. 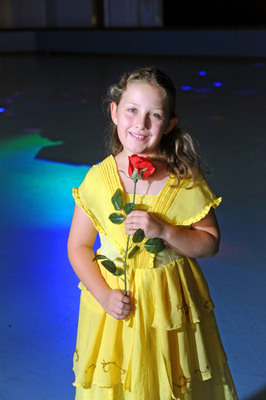 About 35 children dressed up as their favourite Disney movie characters, won prizes, and played games. 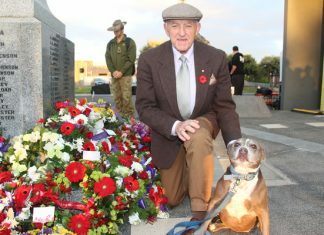 “Disney night is one of the more popular nights,” KemizO Family Entertainment Pakenham assistant manager Janet Sarrell said. “It was a night full of Disney music so we all sang along and turned it into a bit of a karaoke night which was fun. The next event will be an 80s-themed night on 25 May at 1/100 Bald Hill Road, Pakenham.